No matter how exceptional quality of thermal you pick, it won’t perform if the size doesn’t match your body type. The whole point of thermals is its ability to take the shape of your body and provide equal warmth in every body part. This makes size availability a necessary aspect of thermal purchase. 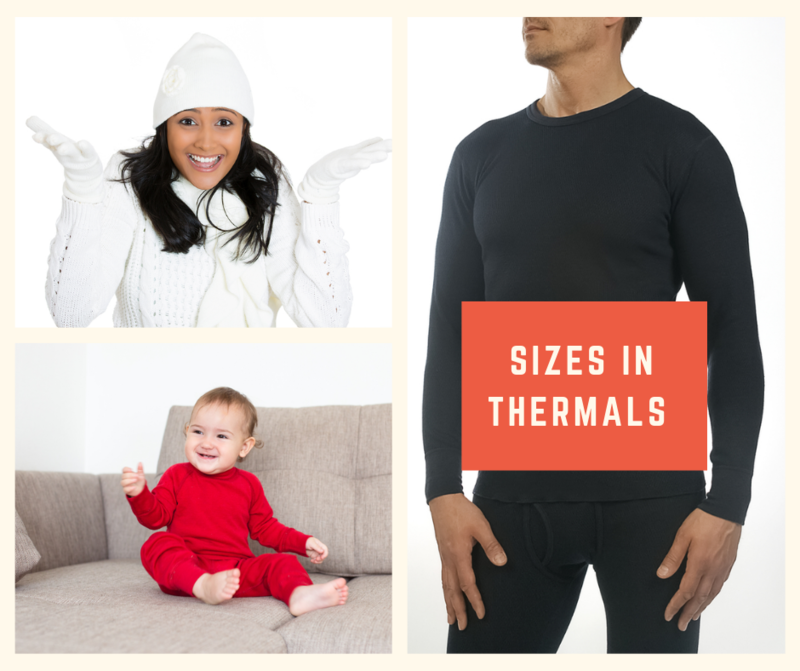 Smart thermal wear providers understand the diversity of sizes found in men, women, and kids. So, they provide a range of sizes to help you pick the best-suited thermal clothing and receive maximum heat protection. Standard sizes of thermals for men range from 80 cm to 120 cm. The sizes in between can include 85 cm, 90 cm, and 100 cm. You can also find sizes in between 105 cm and 110 cm, and also between 110 cm and 120 cm. This versatility is important to appeal to all body types and allow everyone to receive the best protection and comfort in winters. There is a mild difference between the sizes of men thermals and women thermals. The range of sizes for women is also between 80 cm and 120 cm. Depending on the body type, you can choose 80 cm, 85 cm, 90 cm, 95 cm, or 100 cm. There are bigger sizes available in the range of 110 cm, 105-115 cm, and 110-120 cm. The size standards for toddlers and kids are defined with respect to their age. So, you can find sizes for a 6-month old toddler as well as for a 14-year-old kid. Standard size ranges include 6-18 months, 18-24 months, 2-3 years, and 4-5 years for toddlers and kids. Higher sizes include 6-7 years, 8-10 years, 10-11 years and 12-14 years. 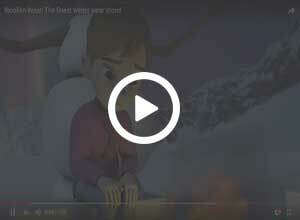 This variety is why you can find comfortable thermal wear for your kid. Why size matters in thermals? Thermals can’t be too loose or too tight. If it fits too tight, you won’t feel comfortable wearing it. And if it is too loose, you won’t get the necessary protection from the intense cold conditions. Though most thermals contain elastic grips, you can’t compromise the size in any way. You need to select a perfect size for your body type. Each body fits a certain standard of size and you can find them all out there. Some platforms might lack the size variety, but you need to find the right option.